at vasai fort, on the northern outskirts of the city. 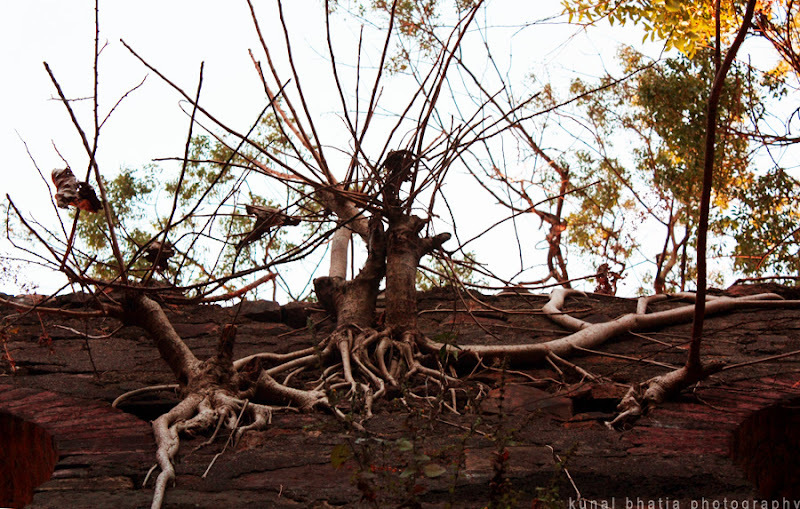 more photos from vasai fort: on flickr or on facebook. an eye for detail..I loved it ! I like this photo but I think that you should change something here. I think that it lacks contrast or brightness. This photo is a vivid example of the fact that nature is much stronger than any human buildings, it is worth giving it a little time.